If you’re tired of Paris’s famous but overcrowded avenues, Le Marais – one of the only districts not redesigned by Haussmann under Napoleon – might be just the place for you. Full of pre-revolutionary buildings and tight alleys, where getting lost can soon become a pleasure, this historical area on the right bank is now home to a plethora of vintage shops, art galleries and gay bars. For the record, it is also where Emma Watson, one of Britain’s favourite young actresses, was born in 1990. 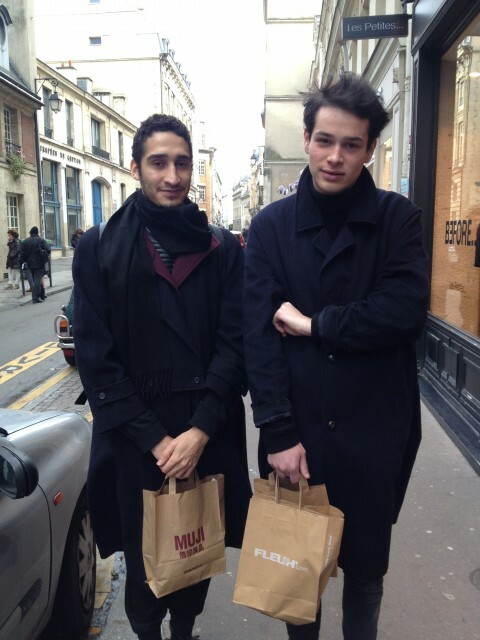 The gay crowd rubs shoulders with the ancient Jewish community on roads such as Rue des Rosiers and Rue Pavée, where the smell of falafels sold in dozens of tiny shops and synagogues set the mood. Not far from there, expect to find a hip crowd wandering from one vintage shop to another – the most famous being Freep’Star. Inevitably, as one of the trendiest districts in Paris, Le Marais has also been invaded by luxury brands and expensive shops. Victor Hugo, one of the most famous French writers/politicians/activists of the 19th century, settled down on the edge of Place des Vosges – considered one of the most beautiful squares in the City of Light – right in the heart of Le Marais. His old house still open for visits today with regular themed exhibitions. Get lost. The area is a labyrinth of small alleys – the perfect spot for a wander. Unexpectedly, you will come across one of the many synagogues and small intimate squares like the Jardin des Rosiers. On the way, take a shopping break in the vintage stores. 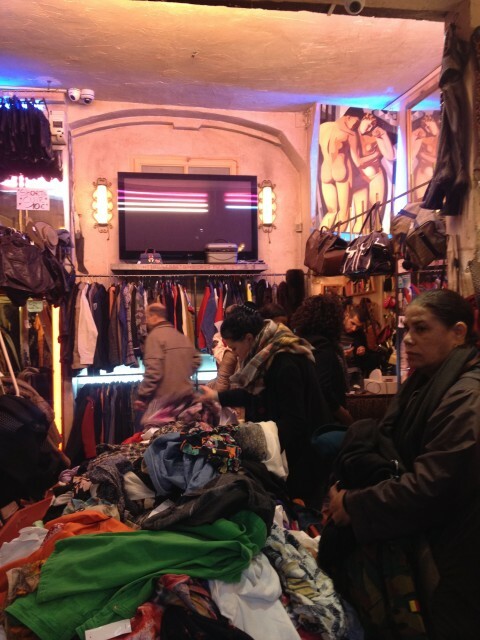 If you look thoroughly, you will find hidden bargains, with designer shirts and denim jackets for €5 or 10. 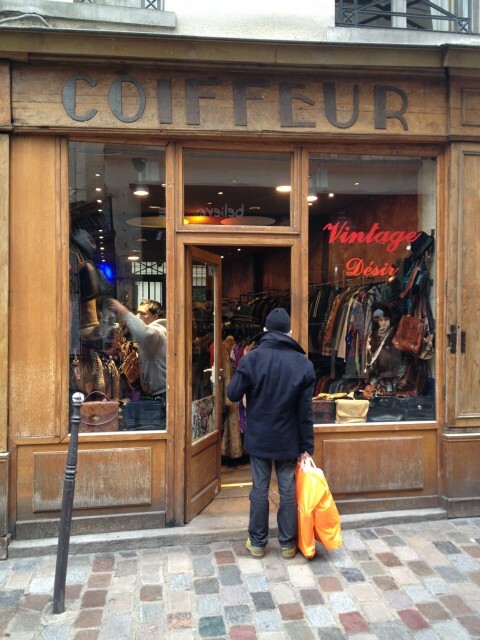 If you’re lucky enough to speak French, let the owner guide you through his collection of clothes, or stop and give advice to the old lady trying on a dress next to you. Then head to the stalls on Rue des Rosiers for a falafel – there is plenty of places but l’As du Fallafel is a particularly good one, and affordable too. Keep an eye out for arresting graffiti and enjoy the comical sight of school groups and hipsters fighting with on-the-go Jewish food that is technically impossible to eat properly. For a glimpse into Paris fashion, have a look in some of the French top-end clothes shops – Maje, Claudie Pierlot, Les Petites. 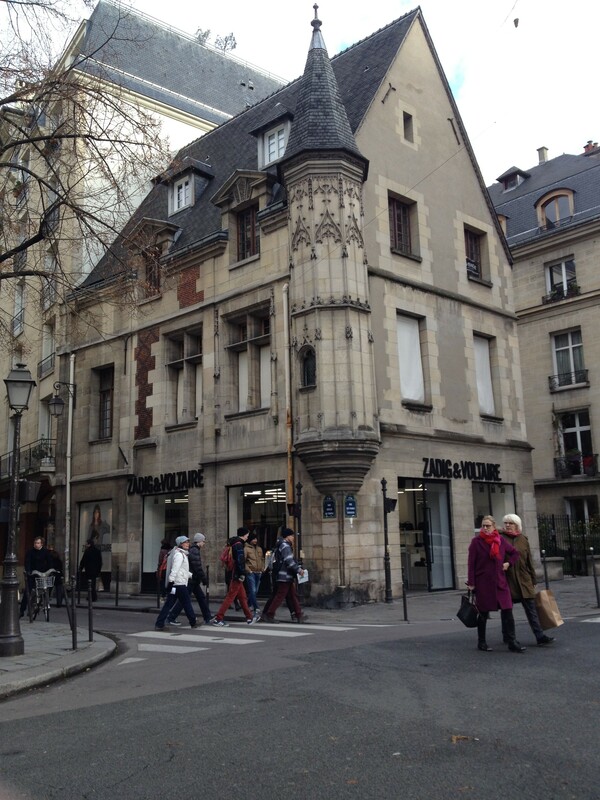 On Rue des Francs Bourgeois, the Zadig & Voltaire shop is located in an old castle, and the contrast between medieval buildings and 21st century capitalism is startling. After all this shopping, walk towards Place Des Vosges to enjoy a bit of sunbathing, if the weather allows it. In the summer, the hip crowd gathers here for picnics and afternoon catch-ups. 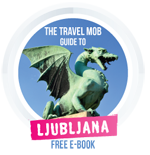 Here the 17th century pink stone mansions are home to plenty more boutique shops and art galleries. Visit Victor Hugo’s house, on the side of the square, which he chose because the view reminded him of Madrid. Right next to it is Café Hugo, a typical Parisian café with its dark wood and red décor, where you’ll find a selection of French specialties to go with your café crème. Foodies hoping to explore the district might want to consider this five-star gourmet tour by Urban Adventures, on which you’ll taste Paris’s most famous macarons as well as high quality cheese, charcuterie, wines and brandies – all whilst weaving in and around Le Marais’ hidden allies and squares. For a taste of the middle-east, Chez Marianne is the place to go for dinner. It has become a local institution, so you might find the queue outside is off-putting, but the self-service system and the great range of vegetarian options are worth it. Alternatively, for something more exotic and yet very traditionally French, the Breizh café is a crêperie run by a Frenchman originally from Britanny who lived in Japan – it also has a branch in Tokyo. There you’ll find oysters, seaweed butter and good chocolate to liven up the usual savoury crêpes. When you’re full and before heading out, you could stop by the Point Virgule for stand-up comedy as well as theatre plays and musicals. The place regularly hosts up-and-coming French comedians without being so big it’s overcrowded. Le Marais is home to a substantial gay community, so the gay bars are a must in the evening. For ladies, this is the promise of a fun night without getting unwanted attention. Finish the evening at Les Souffleurs in the heart of the district, where the hip décor and crowd will remind you a little of Berlin. The place is well hidden and the atmosphere usually relaxed with its leather sofas, but DJ-nights make the crowd substantially bigger, so come early. The best bet is to come between 6 and 9pm – the happy hour – for prices much lower than what you’ll be used to in the area. Whereas most other areas will offer cheap accommodation and have hostels, Le Marais is mainly home to boutique hotels, which are quite expensive. Le Relais du Marais combines a nice and colourful atmosphere – the kitchen resembles an American diner – with a location near the metro station République, which allows you to go from the Opera to the Marais by foot. For a nice treat, you can get your breakfast in room-service at no extra-cost. L’Hostellerie du Marais is a more expensive option but the newly-renovated rooms set up in a medieval-style building will give you a taste of the district. Book a room on the top floor and you will get a breathtaking view over Paris’s rooftops. Taking a weekend break in the City of Light? Check out our all-you-need-to-know guide on the French capital! We’ve also published a run down of the best cocktail lounges in town and several more fun Paris stories for your reading pleasure. Anna is a 19-year-old French girl living and studying journalism in the UK. When she isn't partying or writing essays, she is working as a freelancer in London and travelling around Europe.